The SAILOR 6120 mini-C SSAS introduces new messaging functionality and meets all requirements of the Ship Security Alert System. The SAILOR 6120 mini-C SSA System is approved by Inmarsat, all major classification societies and national flag state administrators. It also exceeds the requirements listed in IMO MSC. 136(76) and MSC. 144(77) under SOLAS resolution XI-2/6. You can be sure you are meeting requirements, and the new Terminal Control Unit enables operators to easily determine the system’s status such as power, Inmarsat log-in and GPS fix. The Multiple address functionality enables additional messages to be sent to chosen recipients, in addition to the ISPS code required flag state and ship owner messages. Therefore you can be confident that you can get the message out to the authorities, the operator, crew family or other stakeholders without fail should the worse happen. 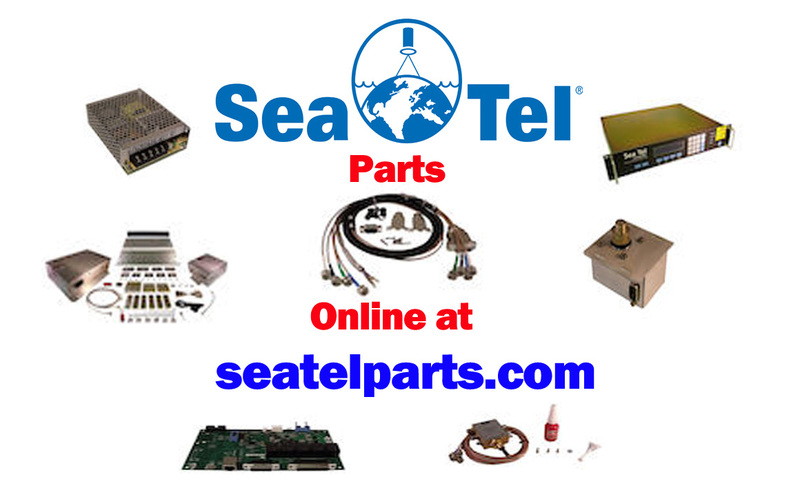 The new sealed, self-contained terminal design, 50 channel GPS module, high gain omni-directional antenna and the included NMEA 2000 and RJ45 cabling set SAILOR 6120 mini-C SSA System apart. Combined these provide an accurate, reliable satellite fix and position, lower lifetime costs, no condensation issues and improved installation and maintenance thanks to unique cabling and upgraded design and technology. The alert buttons are small to ease installation and concealment whilst configuration and re-configuration can be done remotely or by one of our technicians. This enables you to keep your alerting system hidden from attackers and benefit from simpler installation and maintenance that requires no crew interaction. Operation is via the new SAILOR 6006 Message Terminal, which stands out as the world’s first touch screen, Wheelmarked GMDSS terminal. The multimedia style interface is user-friendly, which in turn ensures the safe operation of the vessel’s IMO safety and tracking systems. 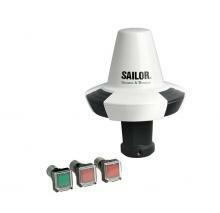 SAILOR 6120 mini-C SSA System features ThraneLINK, a unique new system that enables efficient communication within the network. Engineers can access a vessel’s network from a single point for lower maintenance and lifetime costs. The system also identifies new products in a network, making installation easier.